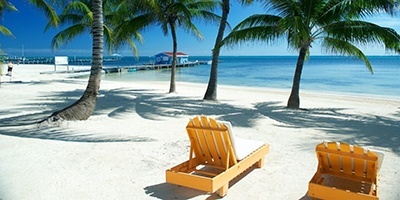 There are many reasons celebrities love coming to the beautiful country of Belize. Like everyone else, they enjoy the sea, sand, sun, and plentiful attractions. But beyond that, they enjoy the privacy. As one of the world’s wealthiest businessmen, leading philanthropists, and one of New York Times best-selling authors, Bill Gates can have his pick of where in the world he wants to vacation. But here recently, he was recognized playing tennis on Ambergris Caye. Bill was seen at the Belizean Shores Resort, located 3 miles north of San Pedro Town. This wasn’t Bill’s first time to visit Belize. He has been seen before with his family on the super yacht ATTESA IV, anchored just outside the reef in front of La Isla Bonita in the Caribbean waters. This past March, world champion and superstar boxer Mikey Garcia was seen at Belize’s Phillip Goldson International Airport as he de-boarded the plane. He chatted and had his picture taken with the Belize Immigration Officers and many other fans. According to sources, Mikey was visiting the southern part of Belize. Last year, two celebrities were spotted ringing in the New Year at the Tipsy Tuna in Placencia, Belize. 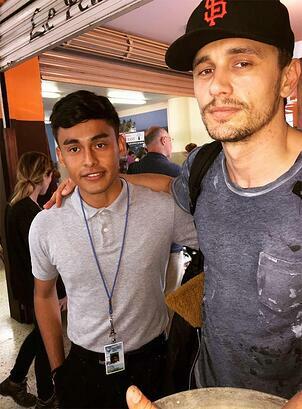 American actor James Franco, was seen mingling with the crowd and having some laughs at the tourist hotspot on the peninsula. He talked and took pictures with his fans. American actor, comedian, sports executive, and game show host Drew Carey was also seen at the Tipsy Tuna celebrating the New Year. He too was chatting, laughing, and taking pictures with his fans. A third celebrity was noticed starting off the New Year with a New Years Day dive at The Great Blue Hole, which is located off the coast of Belize and lies near the center of Lighthouse Reef. American actor Alan Tudyk, was seen as he made his way to dive one of Belize’s greatest assets and attractions. The gymnast Simone Biles, who is an Olympic gold medalist and record-holder, visits Belize regularly as she holds dual citizenship through her mother. 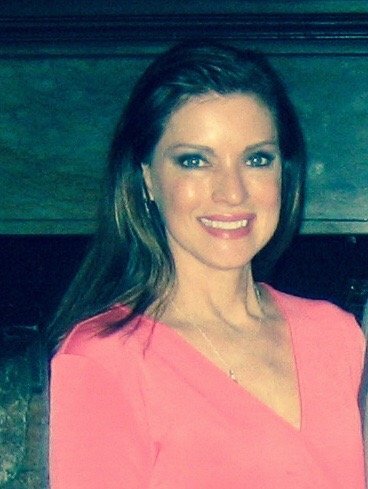 She loves to swim in Belize and is a fan of the beaches and fish. We eagerly anticipate and are excited to see which celebrities will be spotted next vacationing and having fun in Belize. 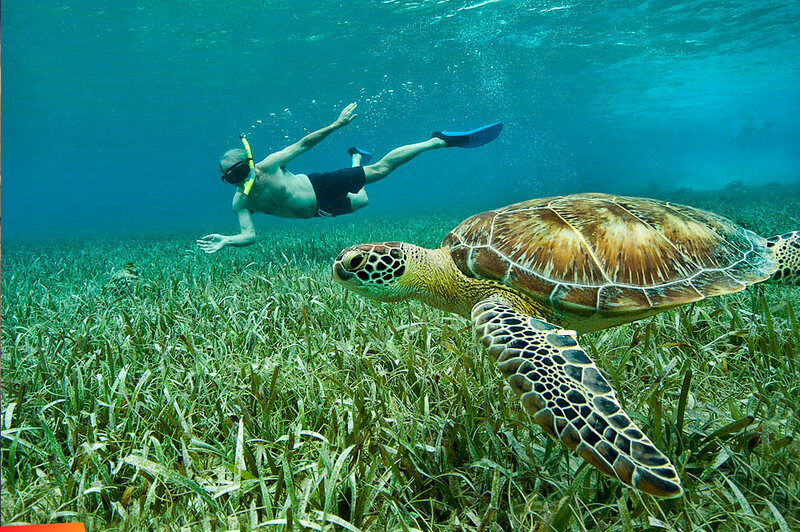 If you would like to vacation and explore Belize for yourself, please click here to see what Ambergris Caye has to offer.